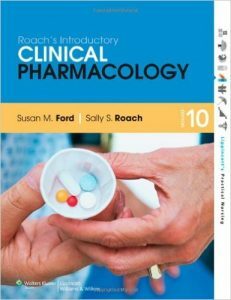 Book Reviews: Roach’s Introductory Clinical Pharmacology is one in a series of textbooks designed for the Licensed Practical/ Vocational Nurse (LPN/LVN). As a front-line provider you are often times the first person to interact with a patient in the health cam system. 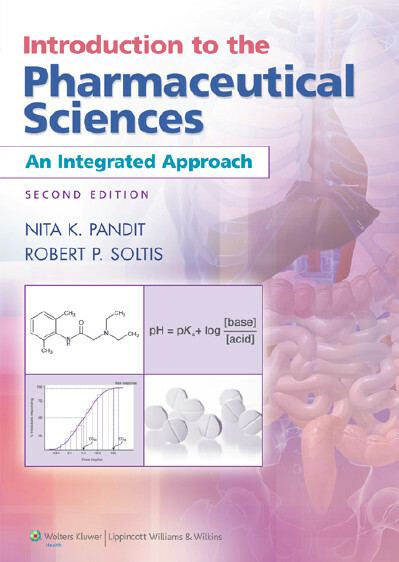 This textbook is designed to provide learners with a clear, concise introduction to pharmacology. 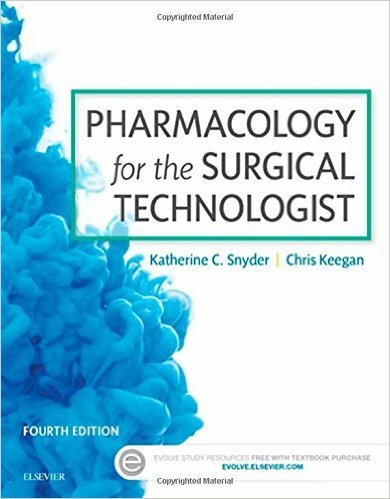 Focus your reading and enhance your mastery of course concepts through chapter-opening Learning Objectives, Key Terms, and Drug Class lists that identify potential errors and safety concerns. Learn drug contraindications, precautions, and interactions through The Nursing Process framework that presents care of the patient as it relates to the drug and drug regimen, as well as Checklists of Relevant Nursing Diagnoses. Master important patient care concepts with Pharmacology in Practice case studies that focus on assessment, administration, or teaching issues that have an impact on a real-life patient. Chapter-ending Think Critically questions return to the patient in the case study and ask you to explore options and make clinical judgments related to the administration of drugs. Quickly identify urgent nursing actions that may be required when managing a patient receiving a specific drug or drug category through Nursing Alerts. Prepare for NCLEX success with Build Your Knowledge (information and fact-based warm-up questions), Apply Your Knowledge (questions keyed to the actual NCLEX-PN test plan), and Alternate Format Questions. 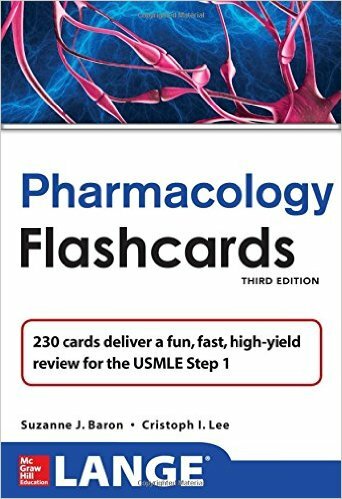 Access vital tools for your future career, including Drug Interaction Tables that provides at-a-glance information about the likelihood of a patient problem when multiple drugs are given and Summary Drug Tables that list drugs from the classes discussed in each chapter, including names, uses, frequent adverse reactions, and general dosing information. Meet the needs of specific populations at risk or needing specific drug administration considerations through practical Lifespan Considerations boxes. Expand your knowledge through Herbal Considerations boxes that provide information on herbs and complementary and alternative remedies that may be used by patients under their care. Prepare for situations that may arise during drug therapy for patients with chronic illnesses, such as diabetes, hypertension, or epilepsy, including issues of polypharmacy through Chronic Care Considerations. 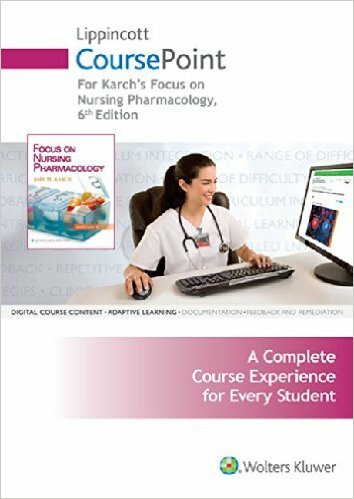 Master each chapter’s key concepts and skills through Know Your Drugs (matching questions), Calculate Medication Dosages (dosage calculation questions), and Prepare for NCLEX (NCLEX-style questions), at the end of each drug chapter. roach’s introductory clinical pharmacology 10th edition test bank, roach’s introductory clinical pharmacology 10th edition pdf, roach’s introductory clinical pharmacology study guide.